Today is a special day for a special someone! Kimberly Wiener of wienerhoneymooners is having a birthday today and we are having a little blog hop to help her celebrate. A bunch of us stampers get together in real life on a regular basis and decided it would be fun to send some birthday wishes Kimberly's way! 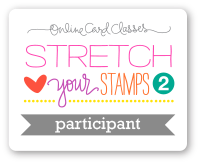 I first met Kimberly at a live stamping class at Impress taught by Julie Ebersole. I know how much Kimberly loves her, so I thought it was fitting to use Julie's stamps in making Kimberly's card for today. I used the Wish Big stamp set and stamped the hippo, party hat and balloon in Memento black ink. Then I colored the images with my copic markers and mounted it on some Lawn Fawn paper. I added a little wink of stella to the party hat and the balloon for a fun touch. I hope you have a wonderful birthday my friend! Leave a comment on all of the stops of the hop, and go to Kimberly's blog to leave her a Happy Birthday message and your name will be in a drawing to win a $15 gift certificate from Butterfly Reflections Ink, courtesy of Amy! Drawing to be held on Sunday May 3rd. 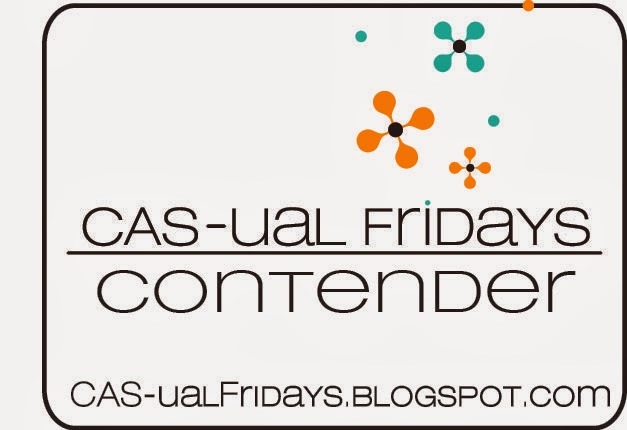 Hello again my bloggie friends! Today I have a fun card made for the mix it up challenge over at Ellen Hutson. 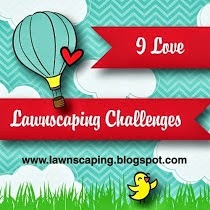 You are to combine stamps from the Ellen line with Lawn Fawn stamps. Two of my favorites!! I used the Wish Big set from Ellen and the Milk & Cookies and Here's the Scoop sets from Lawn Fawn. I layered my panels onto some Lawn Fawn paper from the Beachside collection. I tried to capture all the things you would need for a big birthday celebration!! 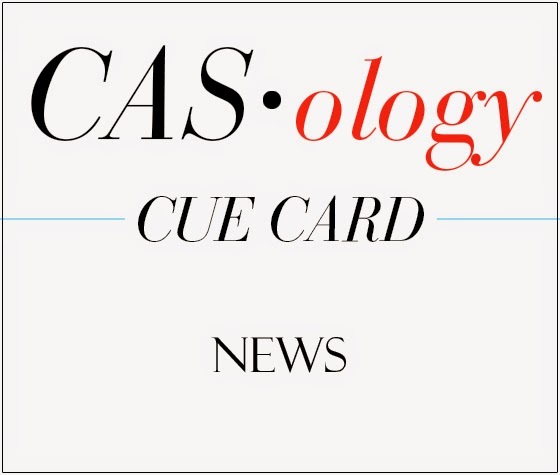 Today I am sharing a card I made for the current CASology challenge where the cue card is NEWS. This happens to tie in with the great news they shared on the blog, that design team member Gillian gave birth to a baby boy on April 1st. CONGRATS to Gillian and her family! What glorious news indeed! To help celebrate, I made a new baby card with the fun HA set 'A Little'. I customized it with an alpha set from Lawn Fawn. And don't you just LOVE that green ombre paper? It is from a 6 X 6 paper pad from My Mind Eye called Market Street. There is a pink ombre one as well, but Gillian had a boy, so I thought the green was more appropriate! A couple of HA gems finish the card. Enjoy your new bundle of joy Gillian! Today I am sharing a card I made for Darlene's rainbow challenge. 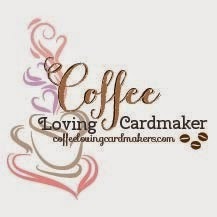 If you don't know Darlene, you should definitely go check out her blogs Darlene Designs and Live Love Cards. She is extremely talented and full of inspiration. I learn something new every time I visit her blog. She just started holding challenges at her new blog, Live Love Cards. This month the theme is rainbows. My card was a bit time consuming to make, but I was pleased with the way it turned out. I used the memory box loopy rings die and cut it from black cardstock for the positive die cut. Then I cut it again from a rainbow of colored cardstock for the negative pieces. The time consuming part was putting all those little pieces back into the circles where they belonged. But it was kind of like a puzzle, trying to figure out which piece went where! I added a black and white twine bow to tie in the black outline.